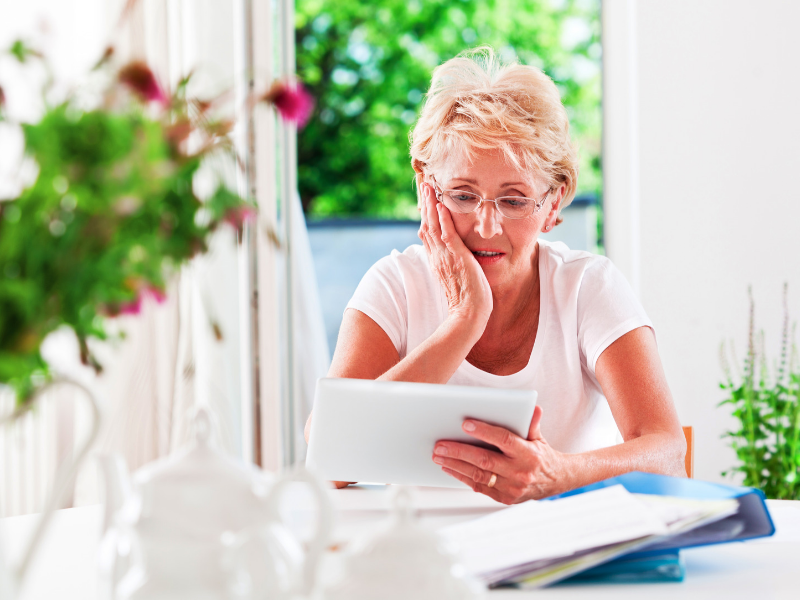 The time after a spouse’s death can be overwhelming with grief and urgent financial issues. If your spouse had an IRA that will now be yours, this is one financial asset that you may use immediately if you need it. If you don’t need to access the dollars in the IRA right away, a beneficiary IRA can be an important component of your savings and retirement strategy. Spouse beneficiaries have more payment flexibility than other types of beneficiaries such as children or trusts. You can even turn your deceased spouse’s IRA into your own IRA. It’s important to understand all your options, however, so you can make the best choice for your financial situation. The beneficiary payment options available to you determine the minimum payment you must take from the IRA. Most IRAs will allow you to take payments more rapidly than required under the beneficiary rules. Five-year rule– You must deplete the IRA by the end of the fifth year following the year of death. Distributions may occur at any time during the five years, including a single lump sum payment on December 31 of the fifth year. Life expectancy payments – You must take a minimum payment each year, which is calculated to spread payments over your lifetime. By taking only the minimum annual payment, you can ensure the assets will last throughout your life. You have the option of waiting to begin taking payments until December 31 of the year your spouse would have been age 70½. Transfer or rollover – You may transfer or roll over your spouse’s IRA assets to a beneficiary IRA with another custodian. You may also transfer or roll over your spouse’s IRA to your own IRA or to your employer’s retirement plan such as a 401(k) plan. You may move the assets via a trustee-to-trustee transfer or through a distribution and rollover within 60 days. Treat the IRA as your own– You may also treat your spouse’s IRA as your own. Some IRA custodians may allow you to simply change names on the account, and some may do this automatically if you fail to make a beneficiary payment election by the deadline applicable to your situation. Some IRA custodians may require you to sign a new IRA document. 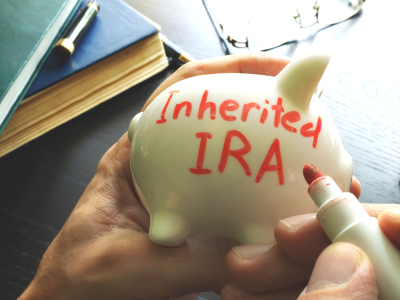 If you treat the IRA as your own or transfer or roll over your spouse’s IRA to your own IRA or retirement plan, the IRA assets lose their “beneficiary” status. You won’t have to take distributions until you reach age 70½ and are required to begin taking required minimum distributions** (RMDs), and you can contribute to the IRA in the meantime if you are eligible. This is an important consideration for spouse beneficiaries when death occurs before the RBD. Because if you are younger than age 59½ and will need access to the assets, any payments you take from your own IRA or retirement plan will be subject to the 10% early distribution tax, unless you qualify for a penalty exception. Because payments to beneficiaries are not subject to the 10% early distribution tax, a spouse beneficiary that needs to tap into IRA assets before age 59½ may prefer to keep the assets in a beneficiary IRA rather than treating the IRA as their own. • Taking payments under the five-year rule is no longer available. • Life expectancy payments will be calculated to spread payments over your lifetime or your spouse’s remaining life expectancy, whichever is longer. Payments must begin by December 31 of the year following the year of death. • You may have to take a distribution in the year your spouse died if he or she did not yet take their RMD for the year. If your spouse did not satisfy the entire RMD amount, you must take the remaining amount due. • If there are multiple beneficiaries named for the IRA and the IRA assets are not separately accounted for each beneficiary, the options available to each beneficiary may be limited. • If your spouse made any nondeductible contributions to the IRA, a portion of each of your payments will not be taxable. If Form 8606, Nondeductible IRAs, was filed with any of your federal income tax returns, the IRA likely holds nondeductible contributions. 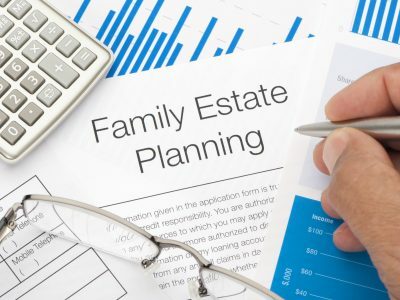 • If you were not named as beneficiary of the IRA and you live in a community or marital property state, you may have special rights to the IRA assets. Bring a certified copy of the death certificate to the custodian holding your spouse’s IRA. The IRA custodian will locate the beneficiary designation on file to confirm the identity of the IRA beneficiaries. • If you want to transfer inherited IRA assets to STRATA Trust, you can go to our Forms section to open a traditional IRA or a beneficiary IRA using our Online Account Opening feature or download the IRA account forms. • If you have questions about your beneficiary payment options, please contact us at 866-928-9394 or Info@StrataTrust.com. • Watch for future STRATA Trust blogs on beneficiary IRAs and payment options. *The beneficiary payment options for SEP and SIMPLE IRAs are the same as for traditional IRAs. Roth IRAs follow slightly different rules. **Custodians are not required to send RMD notifications on inherited IRAs. For more information, please see Section 3 of IRS Notice 2002-27.